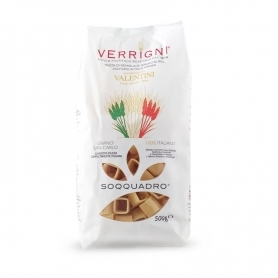 The gold plating allows the Old Rosacean Pastifier Stewarts to minimize the dough so as to create rigathones with the rule of art. 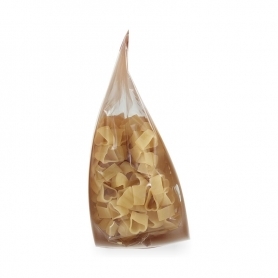 The square format makes this pasta even more unique by turning the standard rigatone into a truly innovative format. 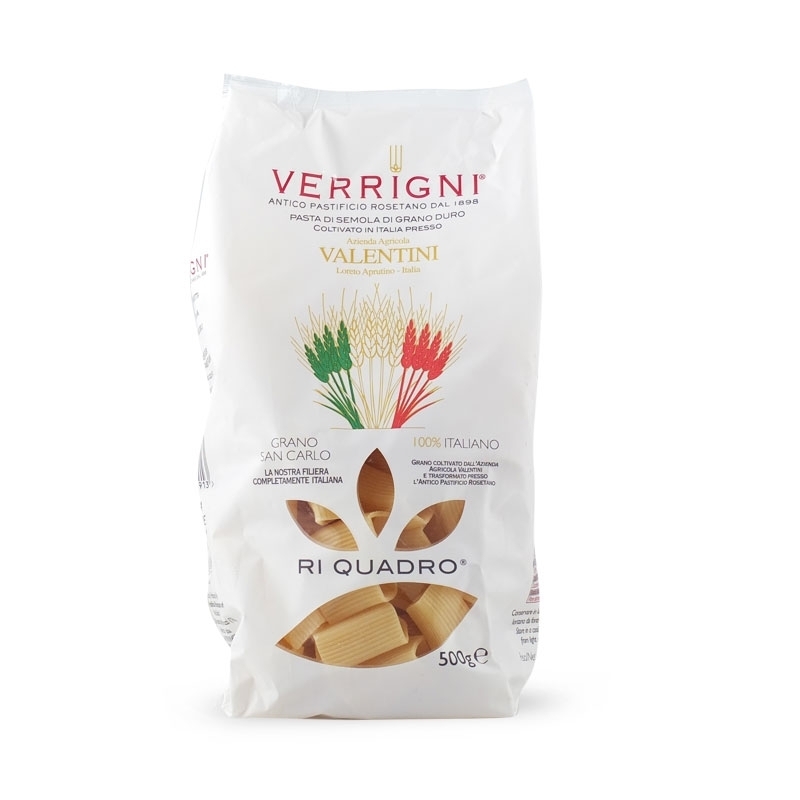 Ri Quadro is a unique format, a rectangular in square version. 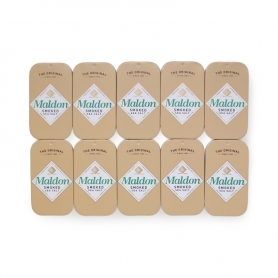 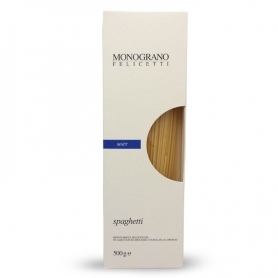 To embellish it's authentic craftsmanship: slow-drying at low temperature and drawing in gold. 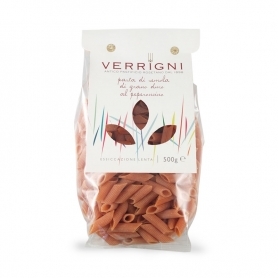 Porous and crispy, an Italian grain pasta cultivated by Azienda Agricola Valentini, for a short and controlled chain. 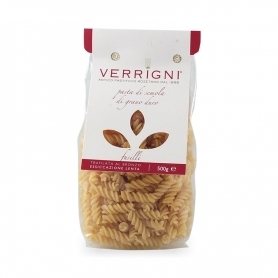 Verrigni always respects the grain. 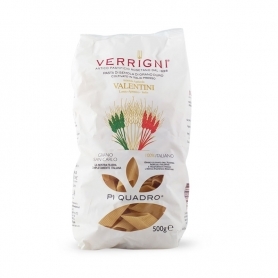 In the early 1900s this Abruzzo pasta factory ground the local grains, the wholemeal semolina kneaded with Gran Sasso's water, then dried its airy pasta, hanging on bamboo roots. 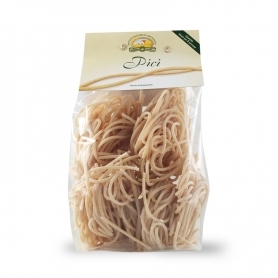 In the seventies it is the turn of the biologic, a real novelty for the era. 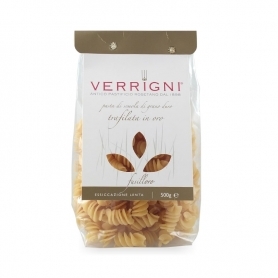 After 100 years of tradition, Verrigni continues to be included in the elite of the finest Italian pasta for handmade and innovative processing methods that keep the organoleptic characteristics of the best raw, local hard wheat intact. 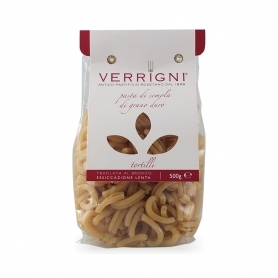 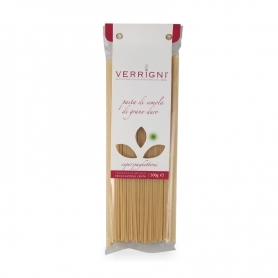 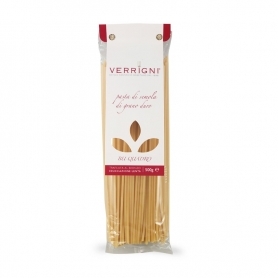 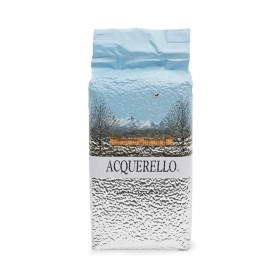 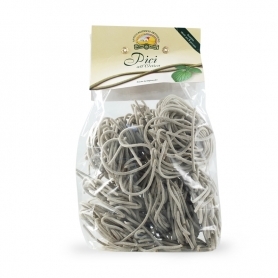 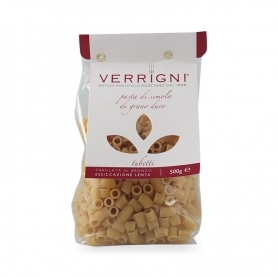 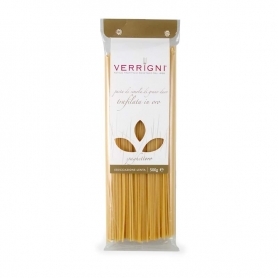 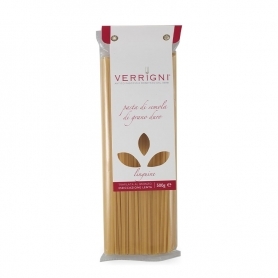 Discover all products in the category " Verrigni Pasta"